There are new changes happening ... Stay Tuned!! I am sporting new stuff from several different designers today. Some from events that just opened and just things I had in my inventory. First off is the new top from Blueberry. I love the design of it. The cute straps that cross across the chest. Its a bit of a low cut and shows off certain assets nicely. I was at FaMeshed and I got this amazing hair from Besom. I am in love with it, its long and flows, it has a slight curl/wave to it. I picked out the essential colors, but I am really loving the blond that came in the package ... so yea I cheated and kept it shh don't tell. MINA Hair – Fleur for Kustom9! Why don’t we have any escorts agencies here in London? Wayward Blogger Application is NOW OPEN! .when life gives you apples ... run ! 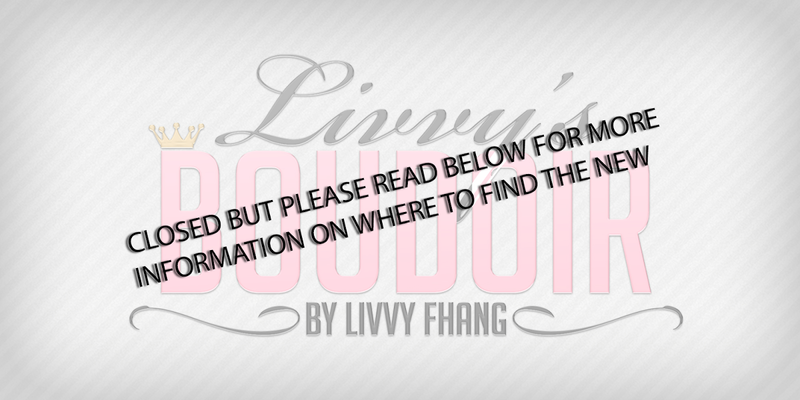 Livvy Fhang. Awesome Inc. theme. Powered by Blogger.